This DVD series reveals, for the very first time, a unique set of two-person drills for the Pinan / Heian series that will enable karateka – of all styles and levels of experience – to return practical combat skills to the heart of kata training. The drills are logical and structured in a way that ensures the gap between solo kata and live combat is effectively bridged. 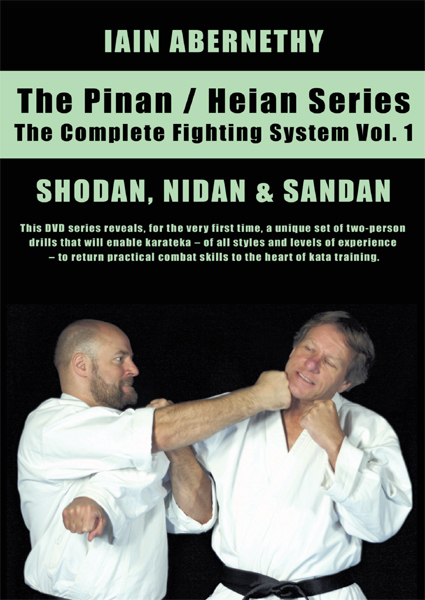 Volume 1 shows the two-person drills associated with the first three of the Pinan / Heian series (Shodan, Nidan and Sandan). 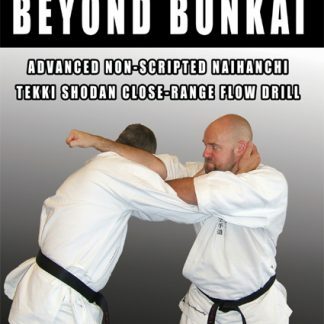 Viewers will see how these drills perfectly follow the kata sequences, with each drill building on the next, so that the practitioner becomes versed in a holistic set of combative methods. 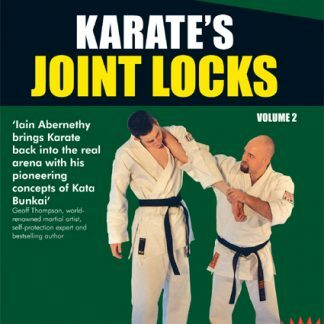 This includes striking, breaking balance, controlling limbs, takedowns, a variety of locks and cranks, grappling and throws. This DVD also includes demonstrations of the kata themselves and a discussion of the background and history of the Pinan / Heian series. 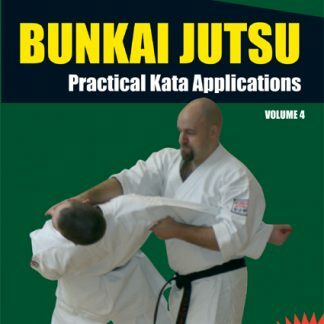 Note: In combination with Bunkai-Jutsu Volume 1 – which gives an overview of the various ways in which the motions of the Pinan / Heian series can be applied – the specific two man practise drills shown in this DVDs series will give the viewer everything they need to practise the wide variety of bunkai that these kata have to offer. 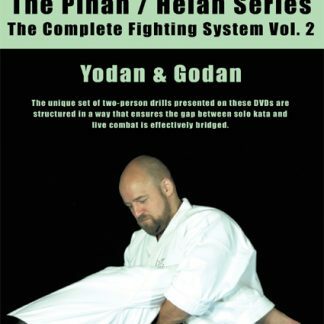 Excellent step by step approach in this DVD content of Pinan/Heian series. 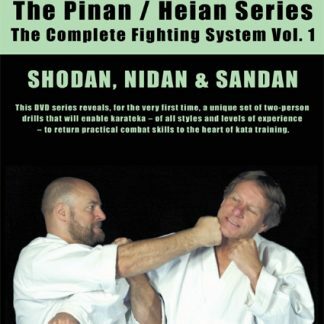 This DVD shows not only techniques, but applications and strategy. 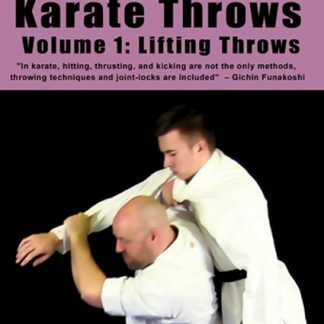 I highly recommend this DVD for all Karateka practitioners.